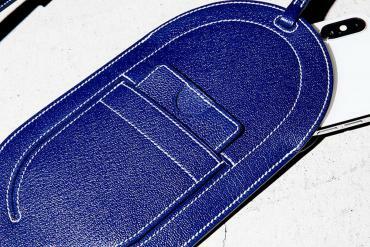 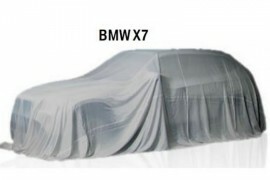 When the world went into an economic crisis a few years back, the SUV segment of the automotive industry was the worst hit and popular companies like Hummer even had to shut down for good. 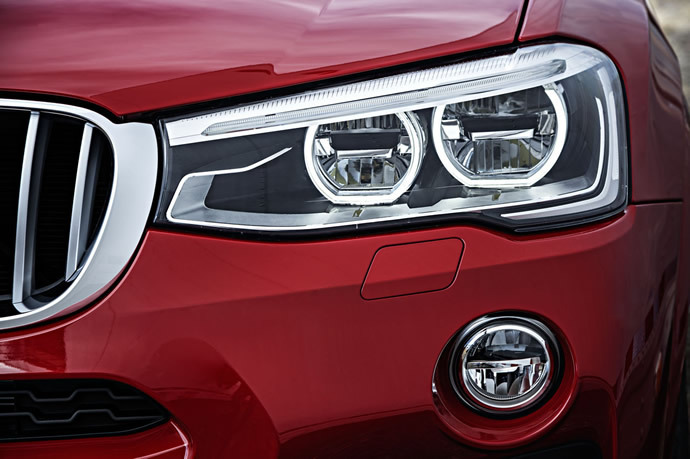 Ever since the world economy has started to recuperate from the dark days, the fuel efficient and smaller sized crossovers have emerged as the new industry favorites and are hugely in demand in all the markets across the globe. 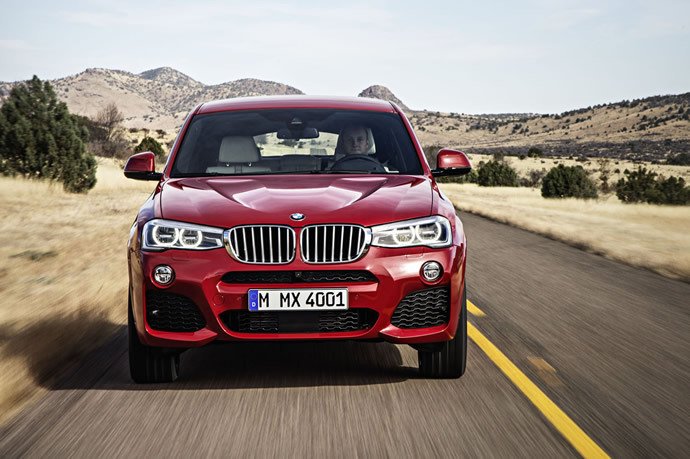 Almost all the automakers are trying their hands at making crossovers only to be greeted with favorable market reception, but BMW has gone into a different phase altogether. 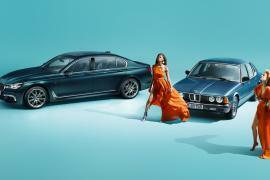 It’s almost like the Bavarian automaker has entered into an overdrive mode and is enhancing its line-up faster than people can register the names of the newly launched in their minds. 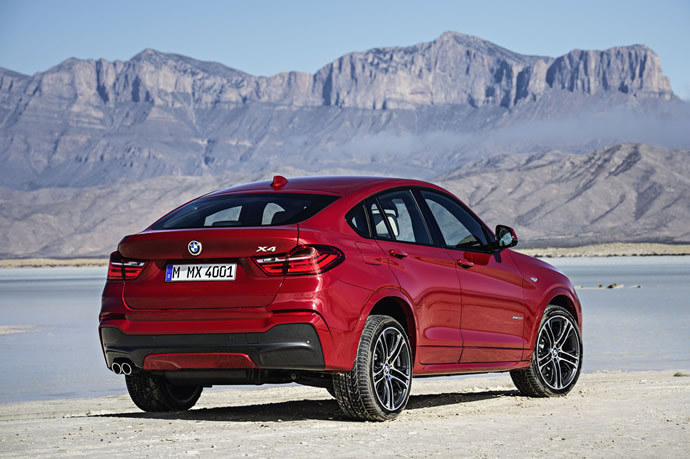 Latest to join the BMW line-up is the 2015 X4 which looks like a smaller and budget version of the X6; so much so that you might not even differentiate between the two on the first glance. 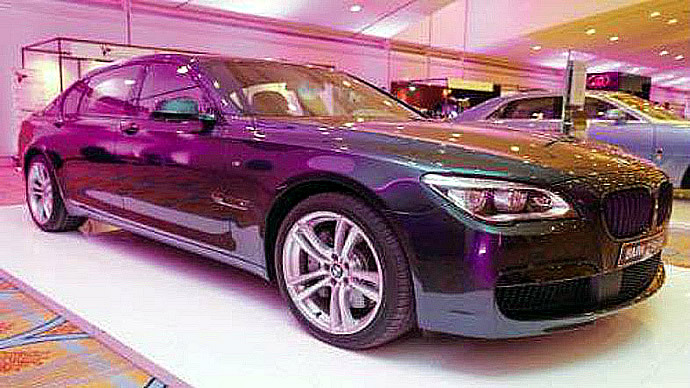 If you closely follow BMW’s all recent launches including the four-door Gran Coupes, hatchback Gran Turismos and Sport Wagons, you’ll realize the automaker is not only trying to explore all the segments possible but carve out its own niches which were unheard of till now. 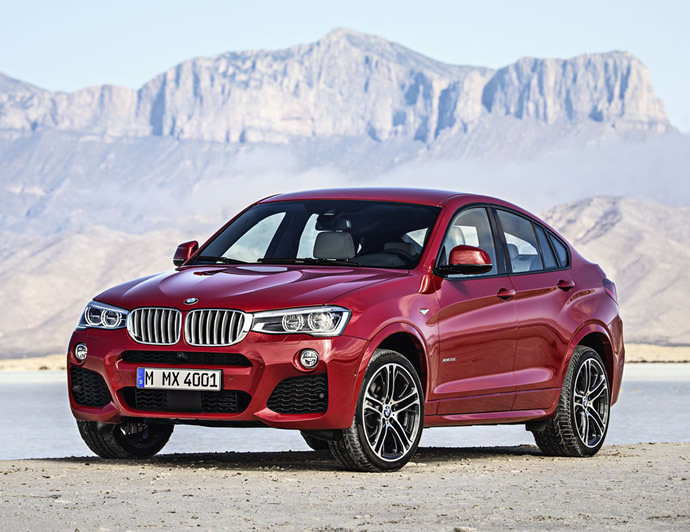 The new 2015 BMW X4 is the best example for it as the crossover practically has no competitors. 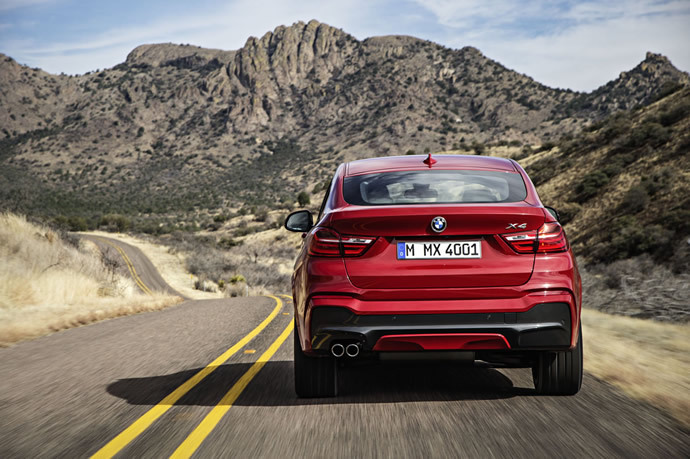 But logically speaking, aside from marginal differences in things like ground clearance, it’s not much different than cars offered by BMW itself. 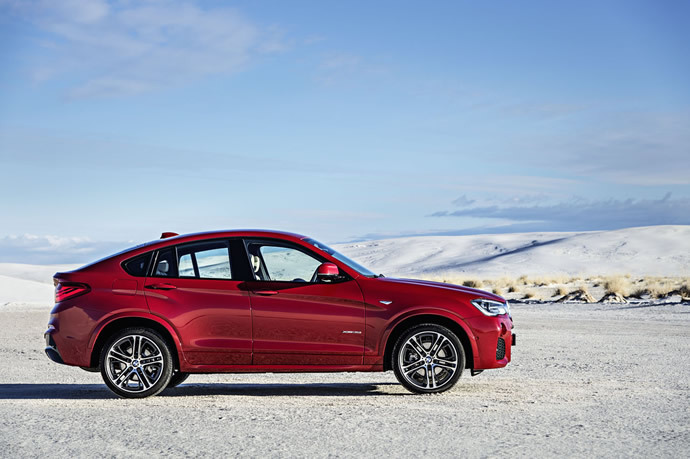 The BMW X4 ‘Sports Activity Coupe’ that debuts at 2014 New York International Auto Show as mentioned before looks like a baby BMW X6. 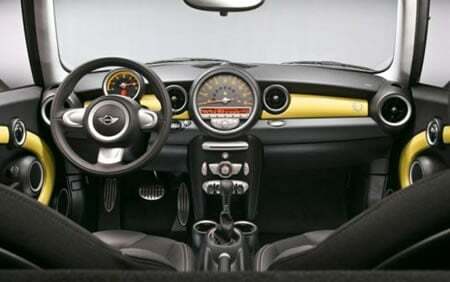 It will come with either a 2.0 liter turbo-four with 240 horsepower or a more powerful, 3.0 liter turbo-six with 300 horsepower. 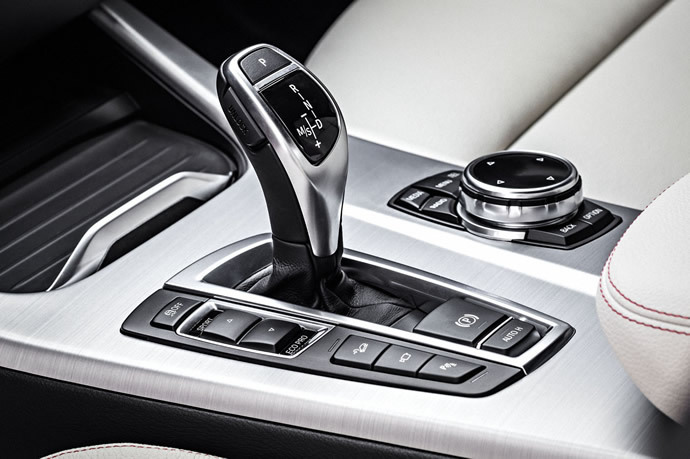 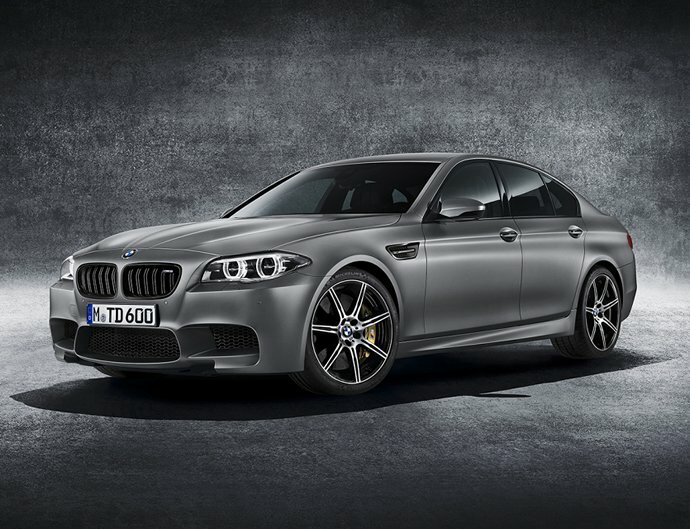 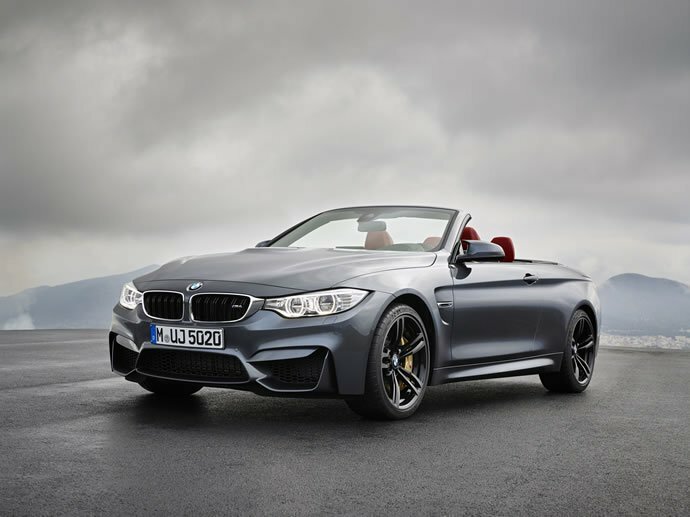 Both engines are mated to BMW’s eight-speed Steptronic automatic transmission and a Performance Control all-wheel drive system. 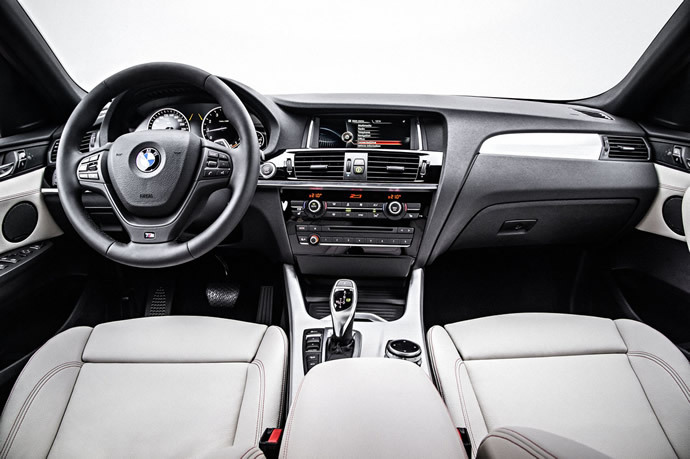 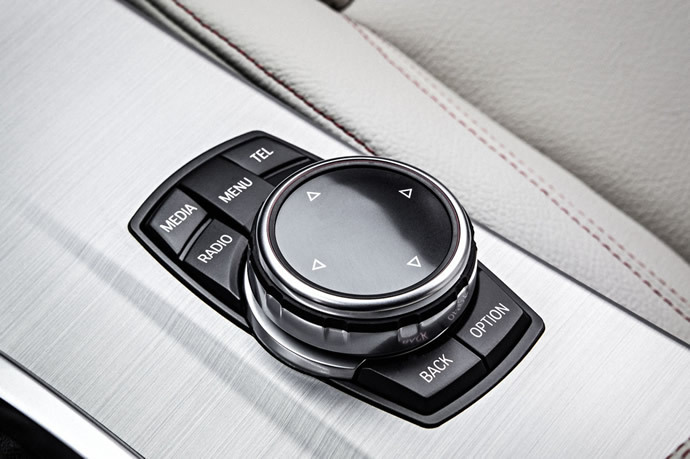 On the inside, there are no surprises and the cabin of the X4 is standard BMW interior. 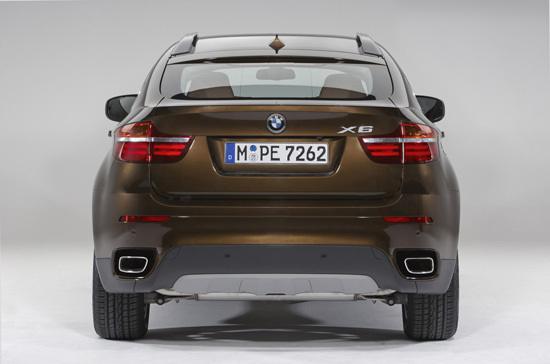 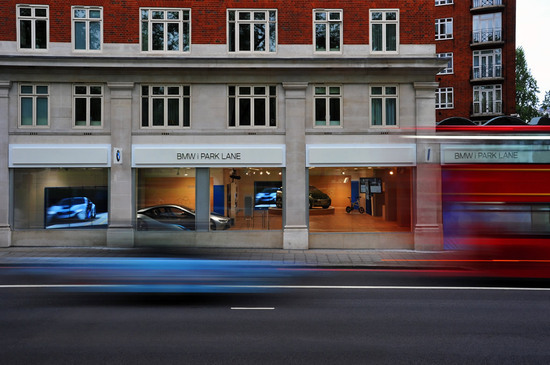 Reading all this you might expect the 2015 BMW X4 will be competitively priced; No it isn’t. 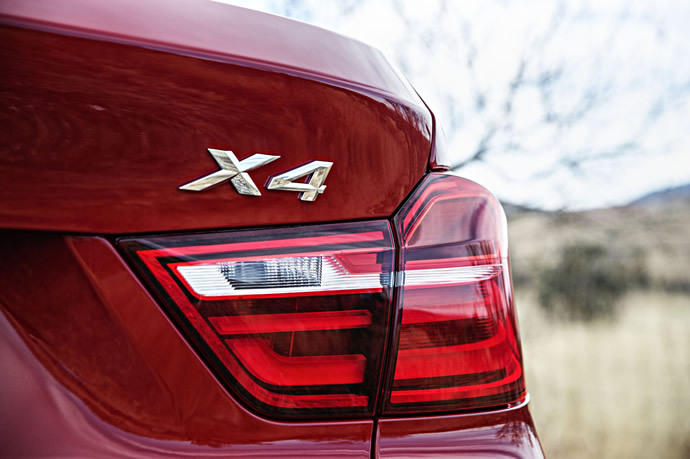 It carries a starting price of $45,625 for the xDrive28i and $48,925 for the xDrive35i and will arrive at the showrooms soon after its public debut.